A local court trying the case of multi-crore accounting fraud in erstwhile Satyam Computer Services Limited (SCSL) today ordered all the accused to appear before it on October 27. The court has not given any date for judgement, CBI special public prosecutor K Surender said. The ten accused in the case include prime accused Satyam Computers founder and former chairman B Ramalinga Raju, his brother and Satyam's former MD B Rama Raju, ex-CFO Vadlamani Srinivas, former PwC auditors Subramani Gopalakrishnan and T Srinivas, Raju's another brother B Suryanarayana Raju, former employees G Ramakrishna, D Venkatpathi Raju and Ch Srisailam, and Satyam's former internal chief auditor V S Prabhakar Gupta. The trial in Satyam fraud case had concluded in the second half of June before the special court, which examined 216 witnesses and marked 3,038 documents during the course of the hearing. Touted as the country's biggest accounting fraud, the scam came to light on January 7, 2009, after Raju allegedly confessed to manipulating his company's account books and inflating profits over many years to the tune of several crores of rupees. Raju and others were charged with offences ranging from cheating, criminal conspiracy, forgery, breach of trust, under relevant sections of IPC, by way of inflating invoices and incomes, account falsification, faking fixed deposits, besides allegedly falsifying returns through violation of various I-T laws. 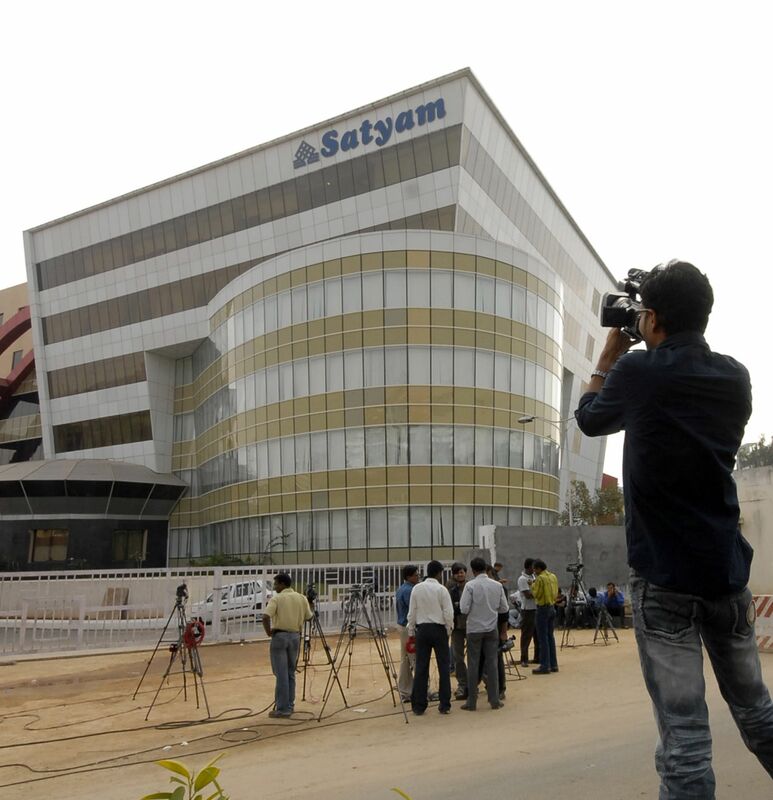 During the trial, the CBI alleged that the scam caused a loss of Rs 14,000 crore (Rs 140 billion) to Satyam shareholders, while the defence countered the charges, saying the accused were not responsible for the fraud and all the documents filed by the central agency relating to the case were fabricated and not according to law.